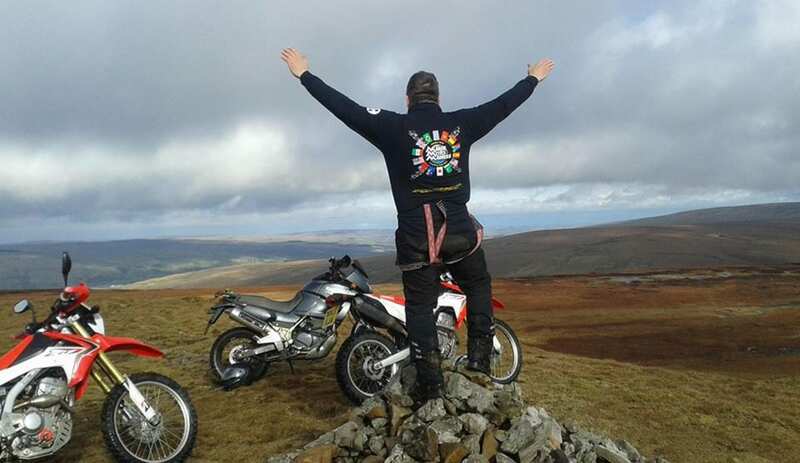 Set in the stunning North Pennines Area of Outstanding Natural Beauty, often described as England's last wilderness, this location is ideal for anyone who loves the great outdoors - walkers, cyclists and mountain bikers . The 36 mile Isaac's Tea Trail walk passes through the site; directly on the C2C and with bicycle hire (including electric bikes) available nearby.The bunkhouse sleeps up to 24 in 3 bunkrooms of 4/5, 9 and 10 and includes a relaxing lounge, self-catering kitchen, modern shower room and large conservatory for chilling out in. Breakfast and evening meals can be provided for larger groups if pre-booked. 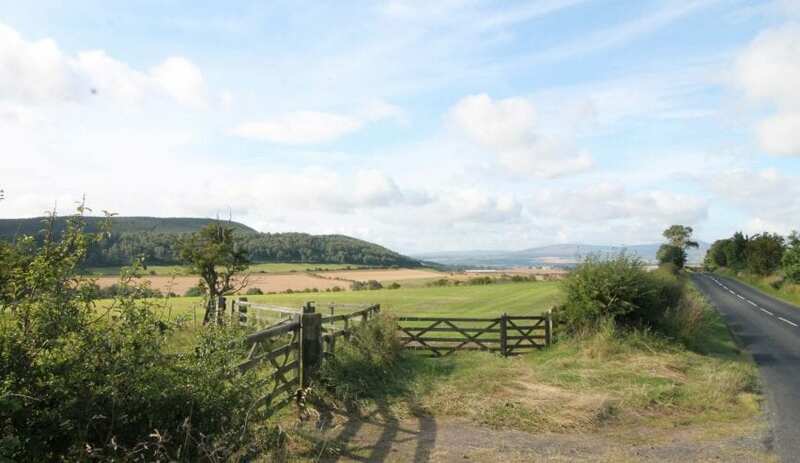 Nestled between a special nature conservation area and the wildflower meadow, the campsite has been created with tiered pitches to enhance the infinite views across the Nent valley. Electric hook-ups for caravans and motor homes are also available within the car park. The site has its own private supply of spring water, unique outdoor equipment washing area and secure bike and gear store. It has recently been awarded a Silver Green Tourism Award for commitment to sustainability. This accommodation is featured on our map of Northumberland and here is its own website. Directly on the A689 between Alston and Nenthead. 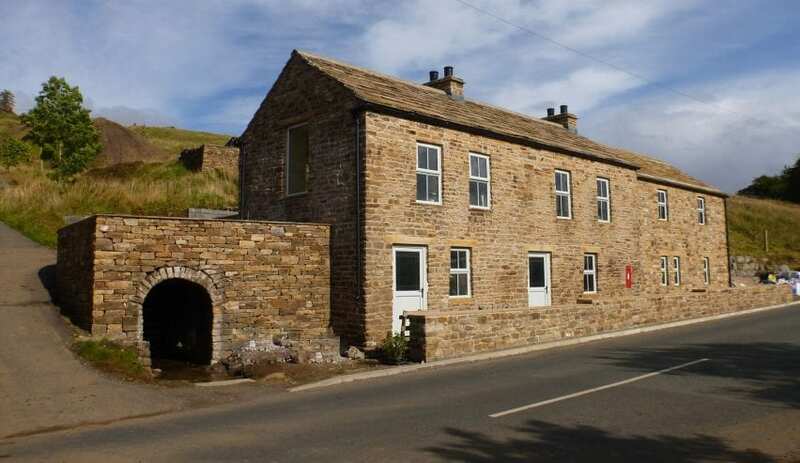 This accommodation is near mountains, is available to individuals, is a Green Business Award Winner, has a pub within walking distance and is on the IHUK signage page, the Hostels with Camping map, the Isaac's Tea Trail, the Pennine Way, the C2C Cycle Route, the North Pennines and the or near to the Settle to Carlisle railway. Aspects of excitement at Haggs Bank Bunkhouse. Alston is part of a major conservation area, where many period dramas are set among the fairy-tale hills and woodlands. Activities in this area include skiing, hiking, and fishing. 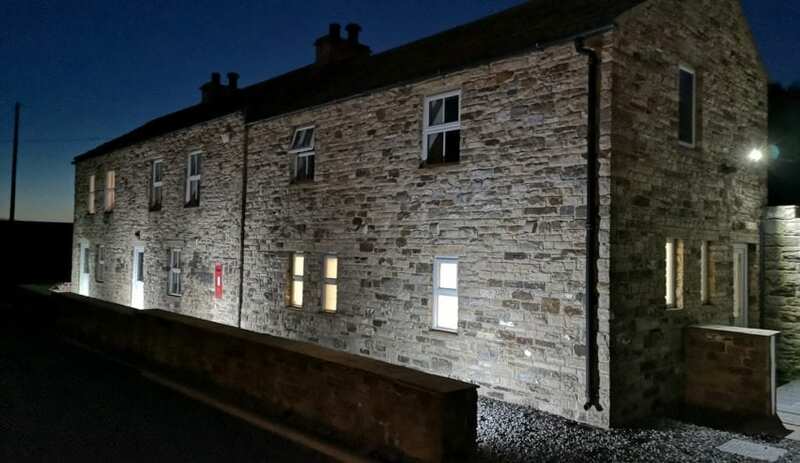 You can discover more about the exciting activities surrounding the Alston area, on a video on Haggs Bank Bunkhouse and Camping on their website. With veiws like this and reviews like these, this is a place to put on your bucket list! 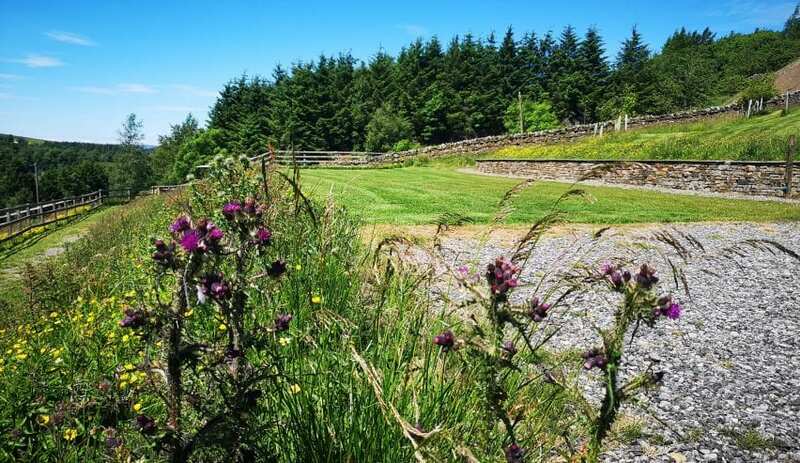 With views like this and and reviews like these, Haggs Bank Bunkhouse and campsite should be on your bucket list. “This is one of the most beautiful places on this planet it’s our 3rd year of going and we will continue to do so every year. The people are so friendly nothing is to much trouble for them I would highly recommend this bunkhouse and campsite to anyone who likes the great outdoors” Stu and Kez. 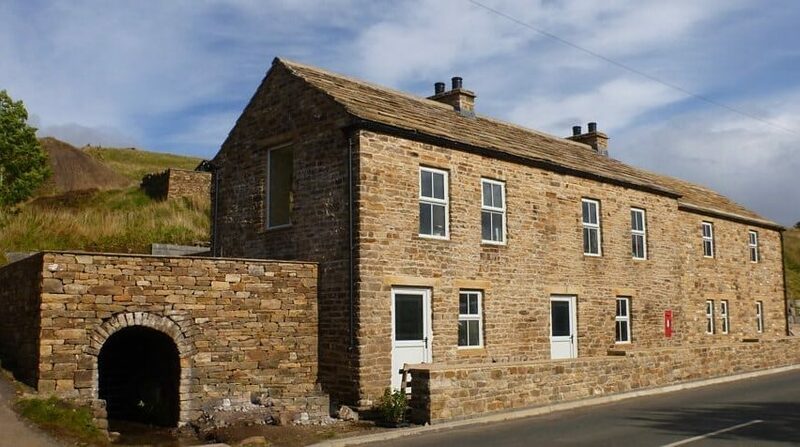 Stay at Hagg’s Bank for a two day adventure with a homely stopover in between. Hagg’s Bank Bunkhouse is a bit of a gem. 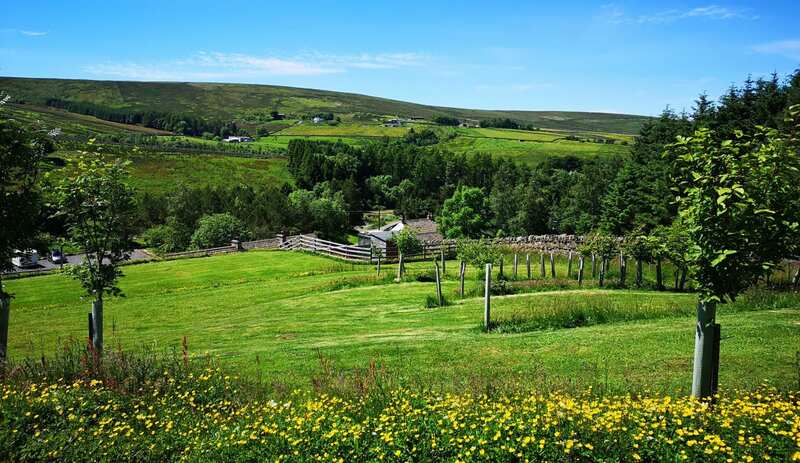 Set in the stunning North Pennines Area of Outstanding Natural Beauty, often described as England’s last wilderness, this location is ideal for anyone who loves the great outdoors – walkers, cyclists and mountain bikers . It sleeps up to 24 in 3 bunkrooms of 4/5, 9 and 10 and includes a relaxing lounge, self-catering kitchen, modern shower room and large conservatory for chilling out in! Breakfast and evening meals can be provided for larger groups as well if you pre-book. All this makes it the perfect stop over point if you’re walking the enticingly named Isaac’s Tea Trail. Of course, Britain is scattered with long distance paths and trails named after teh landscape (Pennine Way or Limestone Way) or historical persons (St. Cuthbert’s Way, Offa’s Dyke Way), but this one catches the eye. Isaac’s Tea trail follows 36 miles of an itinerant tea seller’s route across the North Pennines. 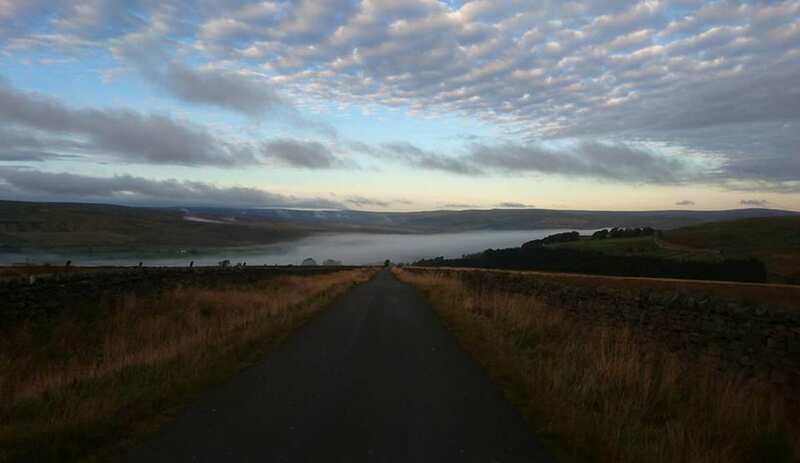 Starting at Allendale along teh East Allen Valley, across the moors to Nenthead. From there you can drop beside the river as it cascades to Alston. Just along this stretch is where you’ll find Hagg’s Bank. A great place with lovely views to break your walk. Next day, after a hearty breakfast, continue through Alston where you can join the Pennine Way for a bit before climbing to the moors again and circling round back to Allendale. Perfect! A two day adventure with a homely stopover in between.